Giving Tuesday 2018 - Project WeHOPE - Supportive Housing Homeless Shelter | CommitChange | We help organizations raise more money, more sustainably. Please support the unhoused members of our community. 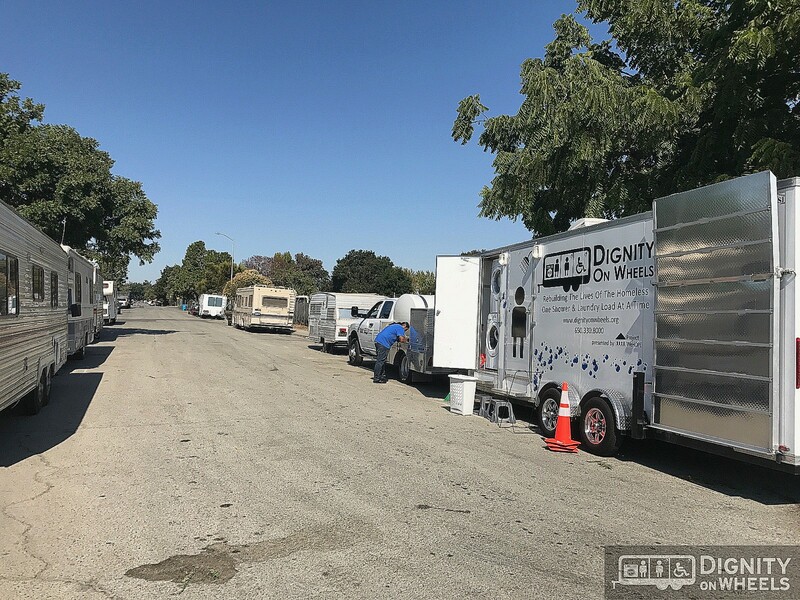 Project WeHOPE's Dignity on Wheels is a mobile hygiene outreach program that provides free showers and laundry service for the homeless living in encampments, rotating shelters, in their vehicles or temporary spaces where they do not have access to such amenities. By providing these basic services, individuals will have access to learn about other resources available to them, such as medical, case management, job placement, housing, educational opportunities, and other services.